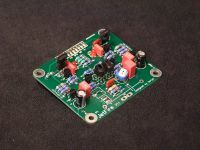 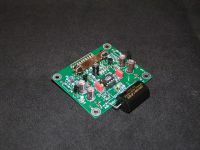 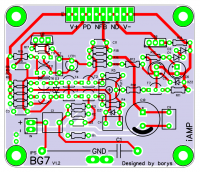 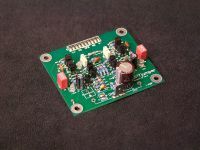 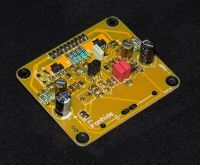 It is a small (70mm x 60mm) board that controlls and defines the amplifier sound. 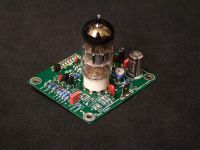 A small heart of the big amplifier is the most crucial part of the iAMP project. 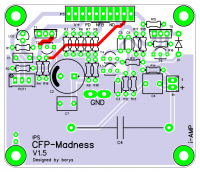 It can be designed in many different ways. 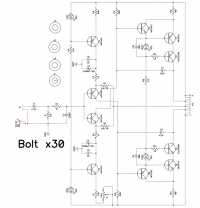 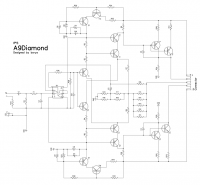 There is no need to redesign complete amplifier over and over. 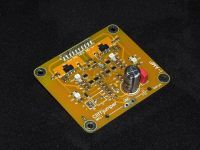 Flexibility given by the modular structure of the amplifier allows us to taste many different amplifier topologies.